In May 2017 Robert Hurst identified two adjoining towers visible in the background of Peter Young's 1970s photo taken from the Firestone factory: the higher building is used by SKY TV ... and (most importantly for me) the shorter building to its left joined by the staircase seen through glass, is the place where I worked for many years in late 1970's : "Great West House". 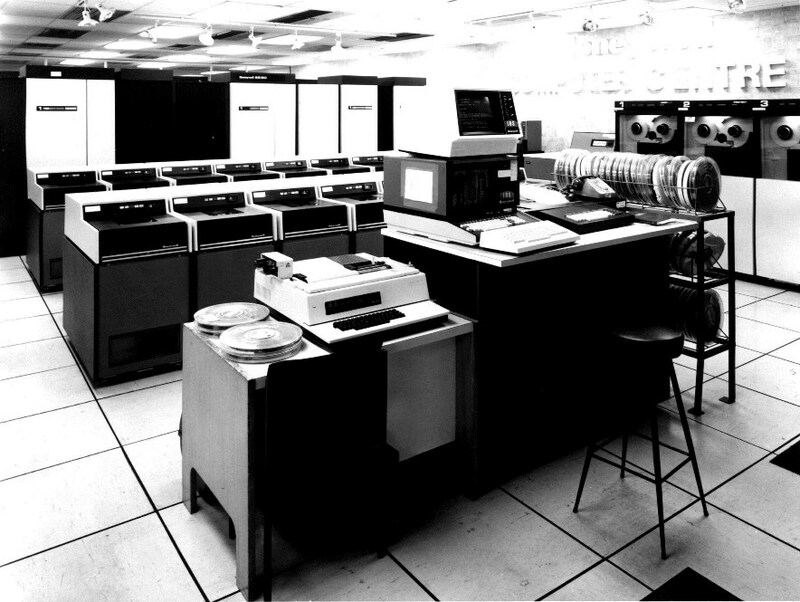 At that time it was the hq for Honeywell Computers and I strayed onto the staircase between buildings to get photos from the toproof at sunrise xmas 1979. 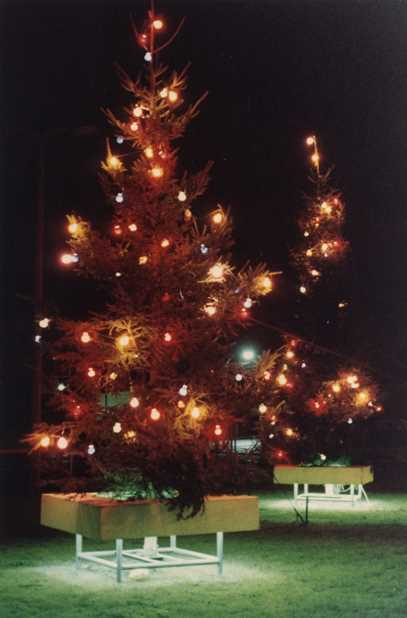 This photo showing the forecourt xmas tree display means very much to me for distinctly personal reasons involving the courting of a fine lady. It is one I have had made into personal xmas cards in years gone by. 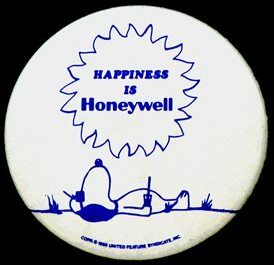 It is attached in the hope you may include it in your website as a memorial to the "Happiness is Honeywell" days of my time at Brentford. 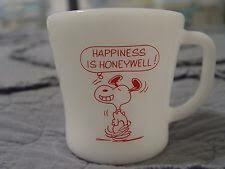 Hover over mug for credit. Perhaps someone else may make Xmas cards from it - an image that others may find a more successful mascot: "The His and Hers trees of '79". 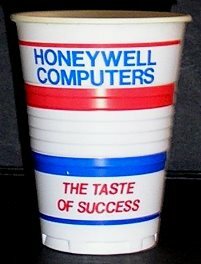 Robert provided images of two other Honeywell office items: a badge and water dispenser cup.